Garlic is one the essential spices that the majority of us use to add another level of taste to our dishes. 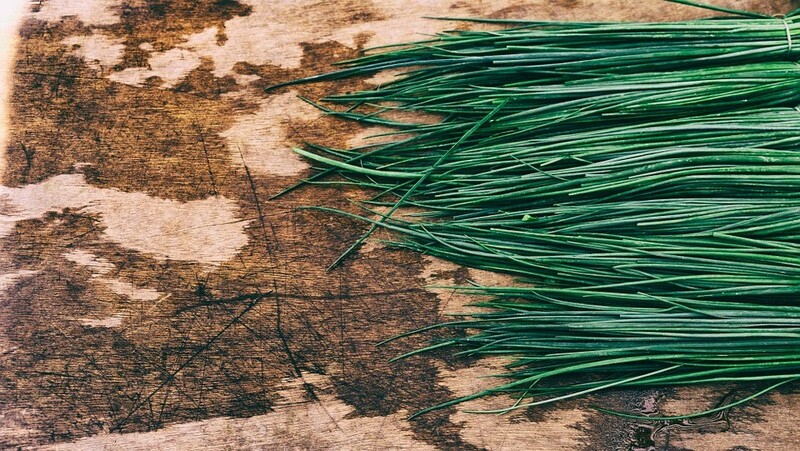 The vegetable belongs to the Allium family, which also contains onions and shallots. The bulbs are the most powerfully flavored, but the green parts are also edible. 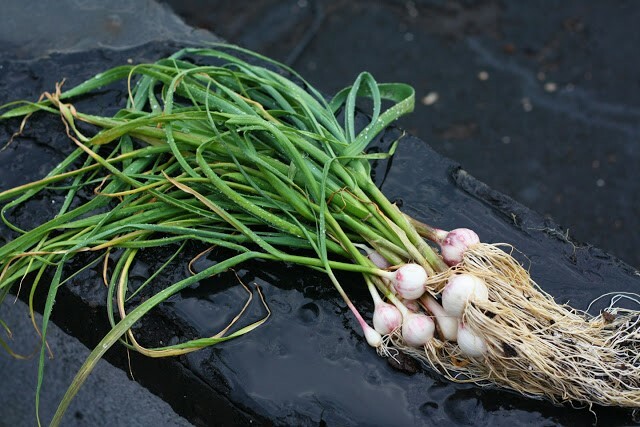 While garlic is widely available at any grocery store, more and more people are growing open to the idea of growing their own crop of garlic at home. 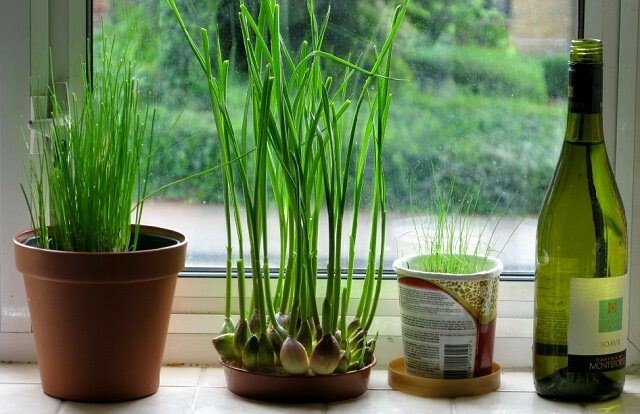 The good news, you don’t necessarily need to have a garden to do so, as garlic can grow in containers indoors. And you’ll never, ever have to worry about vampires again. Yet, growing garlic requires a bit of effort. And the right container. That’s right, you need to make sure you get one that’s at least 18-inches deep and comes with holes drilled at the bottom for excellent drainage. 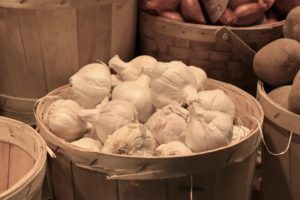 Keep in mind that garlic is prone to developing fungal root disease. So on top of opting for a pot with drainage holes, you need to pick a soil that drains well too. Don’t use regular garden soil in your pots. Instead get a high-quality soil-less potting mix from your gardening store. Another thing to worry about is finding a proper spot to place the pot around the apartment. 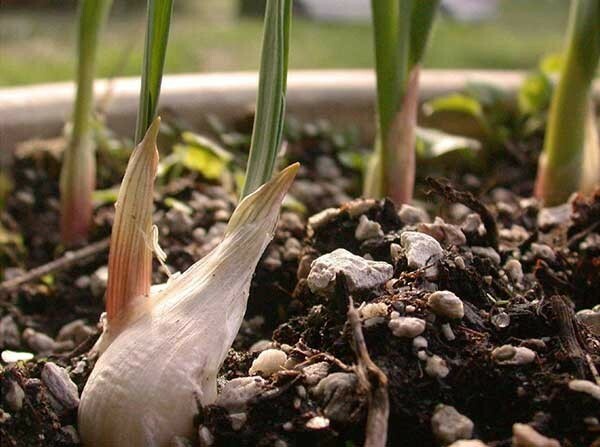 Keep in mind that garlic plants need at least 6 hours of bright sunlight per day. When grown under the right conditions, garlic can grow to maturity in nine months. The best time of the year to plant your garlic is in the fall, typically before the first frost. Of course, timing will vary with local climate. 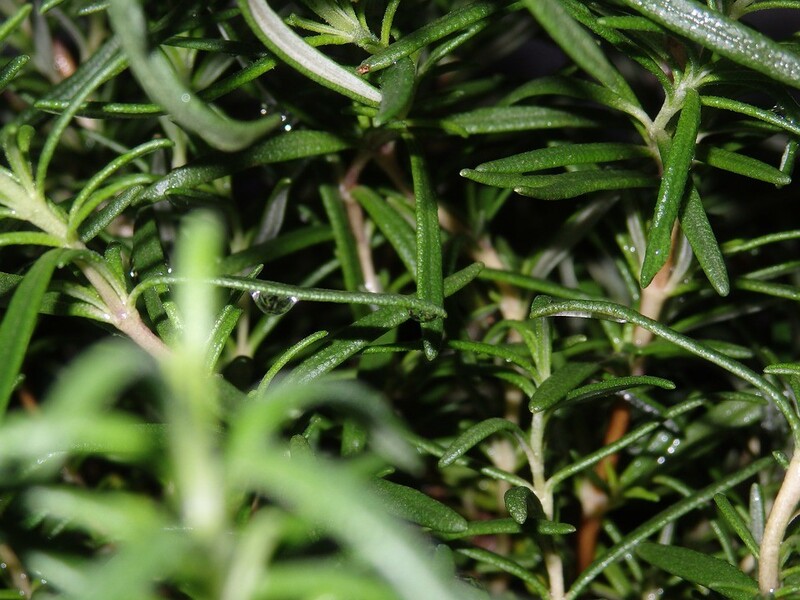 However, you need to give your plant 6 to 8 weeks to develop good roots, but not enough time for it to form top growth. To start planting, simply take a bulb and peel the skin off. Separate the cloves and insert them into holes you’ve dug 2-inches deep and about 6-inches apart. Next, fill your container with potting soil about 3-inches at the top of your container. If the potting soil you’ve purchased doesn’t include one, you might want to mix in a slow-release (organic) fertilizer. It’s advised that you don’t try and plant cloves you purchased from the local supermarket, as most are treated to prologue shelf life. This means it’s harder to grow new plants from them. Instead turn to your local nursey or simply purchase seeds from the local gardening shop. You can also order garlic plants off the internet. Garlic doesn’t have to be watered every day, but it’s important you don’t leave the soil to get dry. Just stick your finger 1-inch below the surface. If it’s dry, then it’s time to water your plant. Garlic comes in many varieties including hardneck, softneck and green garlic. The softneck type brings the more intense flavor and it tends to grow bigger bulbs. It’s perfect for those who live in warmer climates.